From the Winter 2012 copy of Green Building Magazine (volume 22, No3). Over 5 years, PV panels over a green roof Vs a bitumen roof has 6% higher yields. If over a green roof AND on a swivelling stand that tracks the sun, then 10% higher. So green roofs boost PV productivity AND as they insulate the roof, they decrease the amount of energy needed for heating and cooling. The second study looked at planting schemes. The most popular current choice is sedum, du to high resistance to draught. Sedum was compared to Stachys byzantian, Hedera hibernica and Bergenia corifolia. Stachys byzantina (commonly known as Lamb’s Ear) outperformed the other species in terms of leaf surface cooling, cooling the substrate beneath it’s canopy and even the air above it’s canopy during short intervals over hottest periods, when soil moisture was not limited. The conclusion was to not choose the best plants for a shallow substrate, but those that provide the best all round environmental performance, including bio diversity. This may involve deeper substrates and some form of irrigation. A fantastic article comparing the cost of a Thermodaynamic panel heat exchange system with fossil fuel systems to heat water. For the Silver Spray site, we do not have mains gas, so the Vs oil option. Thermodynamic panels WILL or WON’T get the RHI? Looking at multiple posts on the http://www.greenbuildingforum.co.uk/forum114/comments.php?DiscussionID=9761&page=1#Item_0, discussion, Thermodynamic panels don’t look likely to be a part of the Renewable Heat Incentive payments that are due to start in 2013. You can find further information at http://www.greenworks.co.uk/. Also, although independent test data is available from Europe and has Solar key mark so is eligible for Renewable heat incentive in the UK, the product is currently gaining independent testing through the BRE in the UK and the data will be available shortly. DECC held a RHI webchat yesterday and, as part of that, confirmed that thermodynamic panels will not be eligible for RHI until they are MCS accredited. We have been in our house for almost a year now, tried to build to passishaus standards and despite plumber, electrician and MVHR installation problems (see previous discussions if clarification needed), the thermodynamic panel is one piece of kit that i cannot fault. There is a backup immersion fitted and has never been switched on and we have had 60 degree hot water every day without fail. I have seen the panel completely white with frost and still no bother with hot water. 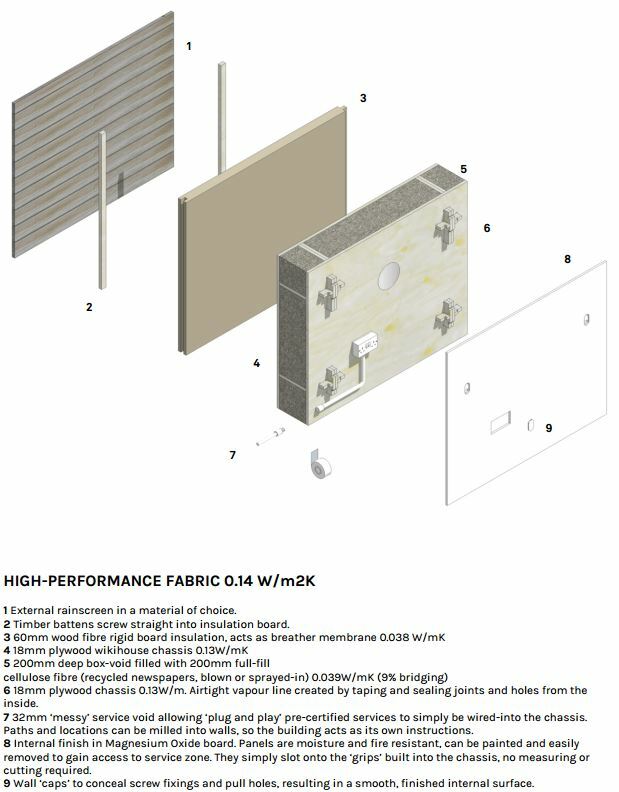 I am in no shape or form connected to any company that sells or installs the panels, but I have no problem recommending the technology. Appliances generating the most CO2 by 2016? 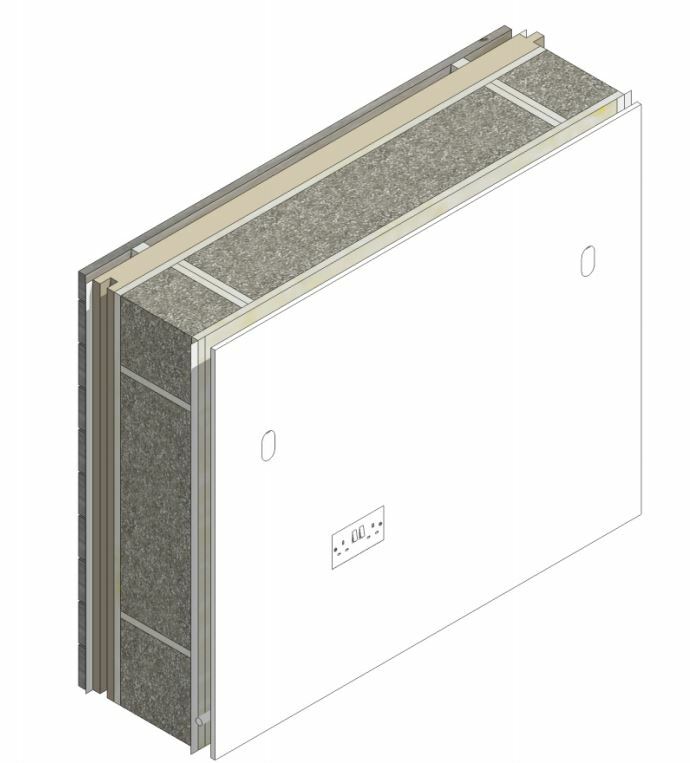 It looks like another installer for Thermodynamic panels, which Greener Deal 4 U describe as “Dynamic Energy Panels“. Great video explanation of how they work, including a comment from one of their clients that they work when covered in snow !